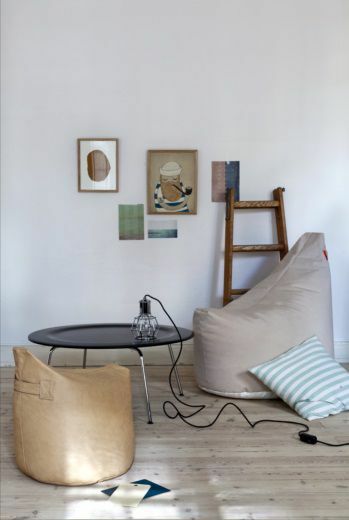 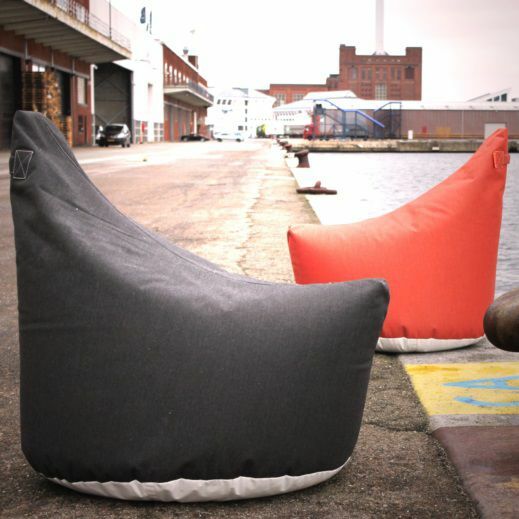 TRIMM Lounge Satellite is a stable and solid beanbag that does not compromise comfort ability. 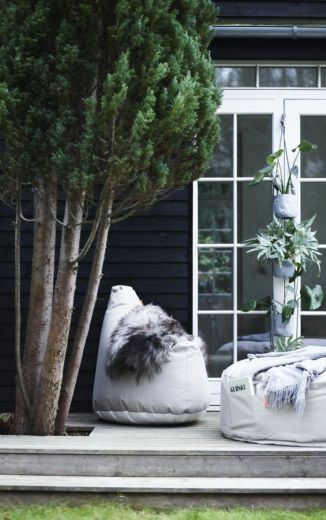 With its stylish and simple form expression it suits both the living room as well as the patio, garden or public lounge areas. 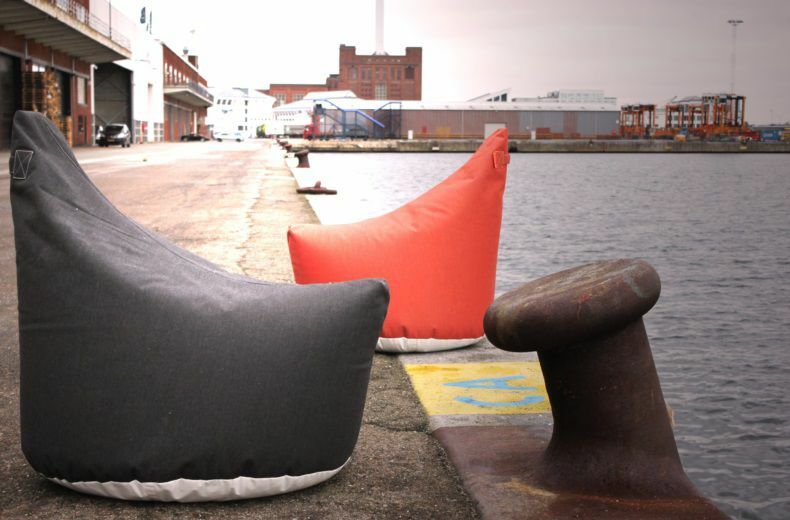 Lounge satellite is made of coated canvas that can withstand wind and weather and can be easily cleaned with soap and water which makes the chair ideal for outdoor use. 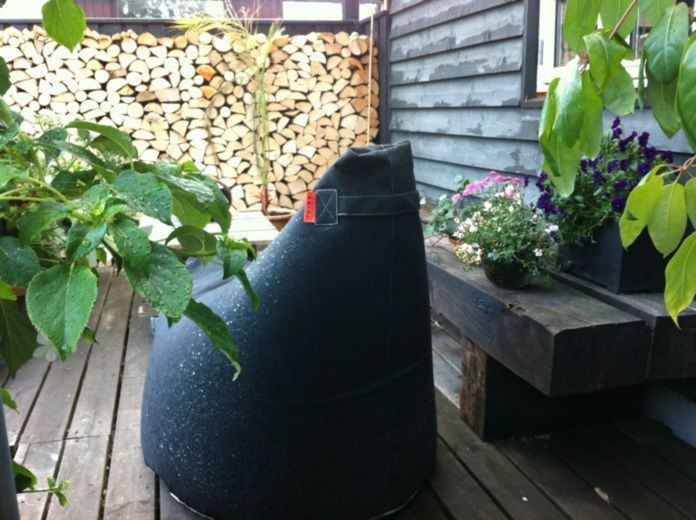 The material is water-, dust-and advice-resistant.